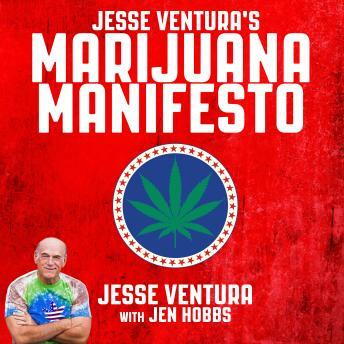 Jesse Ventura's Marijuana Manifesto calls for an end to the War on Drugs. Just because something is illegal, that doesn't mean it goes away; it just means that criminals run it. Legalizing marijuana will serve to rejuvenate our pathetic economy, and just might make people a little happier. Ventura's book will show us all how we can take our country back.